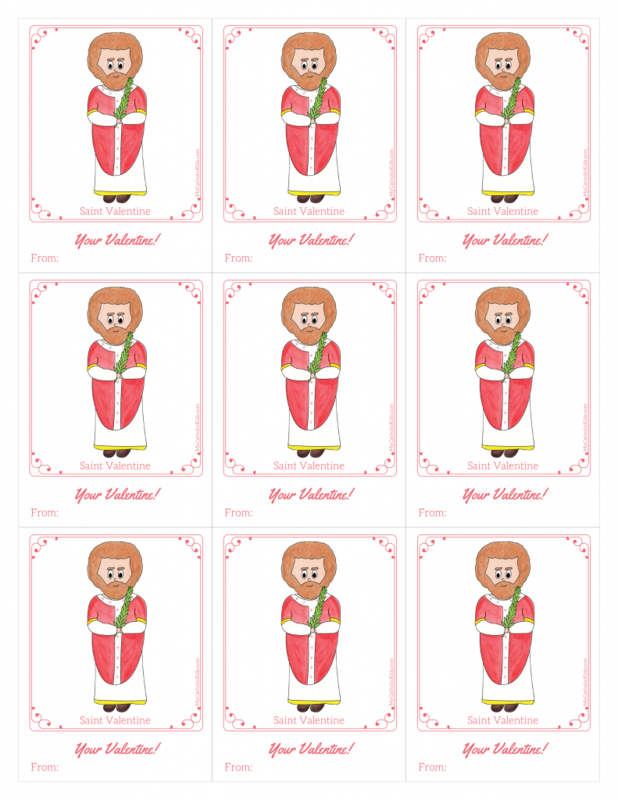 Enjoy printable Valentines of the Saints! Want Printable Valentines of all our Saints? With My Catholic Magnets Saint Subscription, you’ll have access to printable Valentines of all the Saints! You can try a 3 month Saint Subscription for only $5!